Ah well, I assume he's a responsible smoker. Out of curiosity what do you mean by that? I mean, that he won't smoke so much that he dies at an early age or something. Not that I know, just saying it seems that way. One pack a day isn't that much is it? I wouldn't have a clue as none of my friends or family smoke. I really don't understand why anyone would take up smoking now knowing what it will do to them. Edited by GingerCat, 22 January 2011 - 12:31 AM. A pack has 20 cigaretes (at least here in Argentina). I smoke (trying to quit), and I think a pack a day is A LOT. A source said: "Daniel has recently been smoking up to 20 cigarettes a day. "Every time they call 'Cut', he lights up. 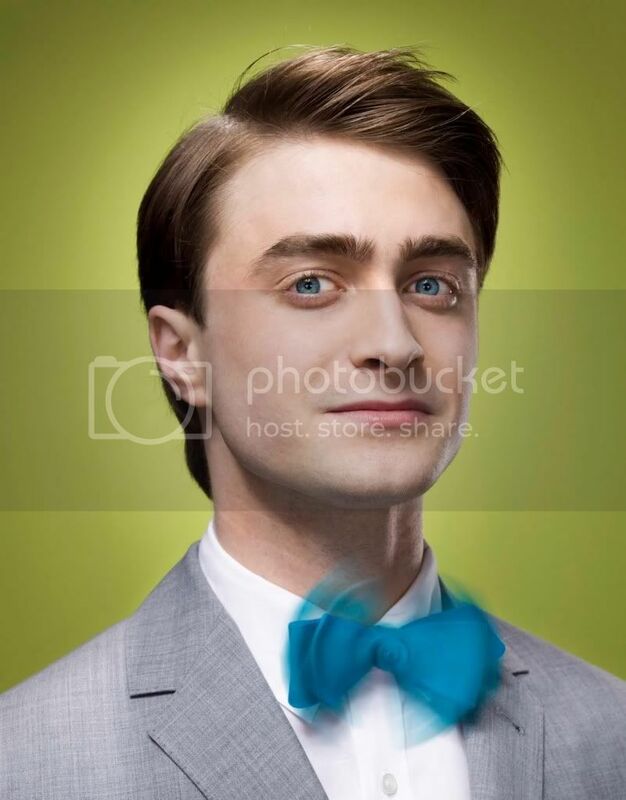 "Friends and co-stars including Rupert Grint have been warning him about the dangers of smoking." But he doesn't seem to be taking any notice. Is smoking still fairly common in Europe? Every country's trying its best to reduce the percent of smokers. UK and the nothertn countries are handling it better, I suppose. Here in the south (Bulgaria is in Southern Europe) that percent is way higher. But what can we do about Dan smoking? It's his choice and will and if he wants, he can stop it any time. It's all about willing to do it IMO. There is nothing I am more against than smoking (except, say, hitting children). It pains me greatly Dan does it, but I have realized, in the end, it doesn't change him. He is still incredibly hilarious, intelligent, and handsome. I only hope one day he realizes how bad it is and he quits for good. Until then... I will just not look at any pics of him doing the horrible thing. Why isn't this thread popular anymore? 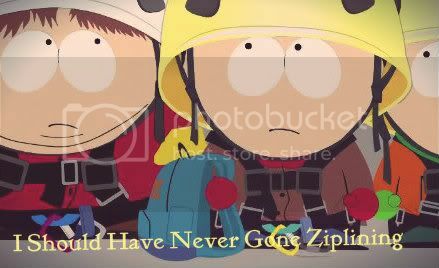 There were so many posts in it on the last forum. 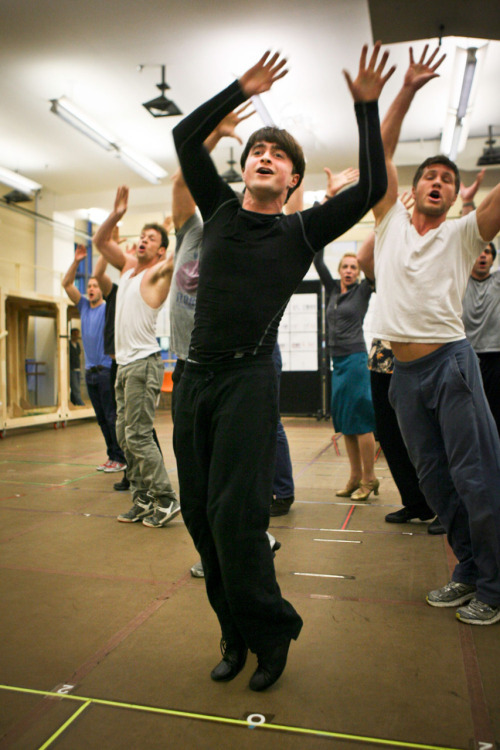 ): We need some Dan Rad news! “I am thrilled that the Harry Potter film series is being honoured with this award. I have loved every minute of making these films and to me the real heroes are the crew ". I'm not the biggest Dan Radliffe fan but I'm really happy for him. His new movie seem really intersting as well. 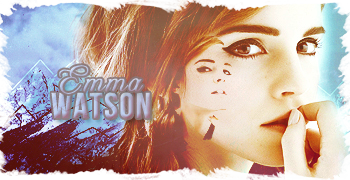 Edited by harrypotternerd, 03 March 2011 - 02:48 AM. Such travesty, how little there is on the Dan thread. 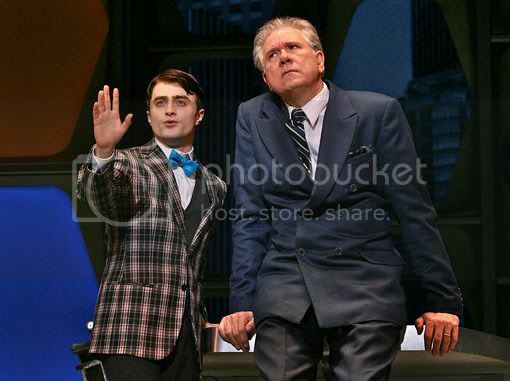 I mean really... now that he is in How to Succeed in Business Without Really Trying, which already has great interviews, reviews, and pics... anyway, here is a fantabulous wonderful almost 45-min long interview with Dan! Ok.. this thread has been dead for awhile. 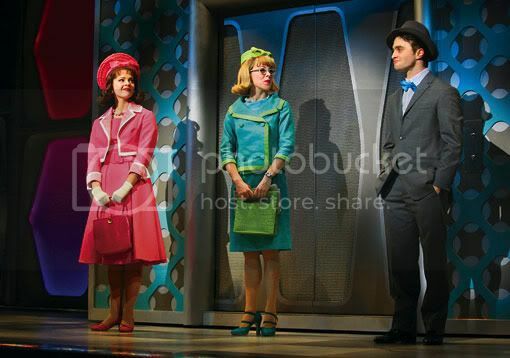 So, here are new pictures of Dan in "How To Succeed In Business Without Really Trying" He looks so adorable and handsome. Fantastic!!! 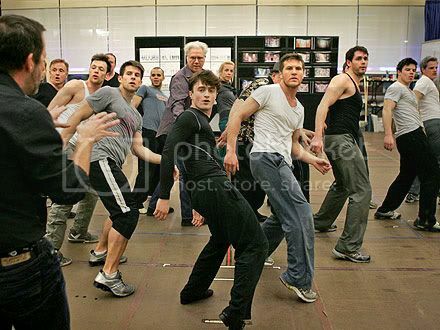 I love all the images from How to Succeed... so far!!! Dan looks absolutely dapper and looks like he is having a lot of fun! I just love that cheeky smirk on his face in the fourth! Edited by Stan'sMommy, 24 March 2011 - 11:47 PM.